The magic of EUTri began in 1999, and the club has grown every year since. This means that there are many ex-EUTriers in the world, so it would be great to keep in touch! For this, we have a mailing list specifically for alumni. 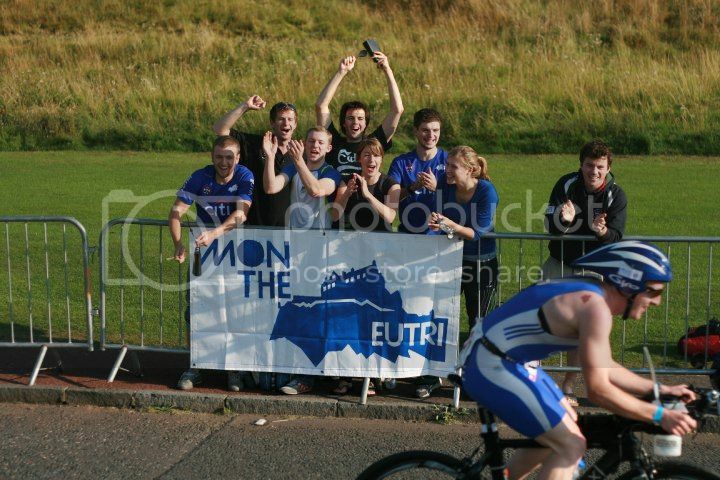 I first joined EUTri at the start of uni in 2005 and was a member for my 6 years at Edinburgh. I was involved in triathlon for a few years before this but had done a lot of my bike and run training alone and didn’t know many other triathletes. I was immediately struck by how friendly and sociable the club felt. Over my time in EUTri I met loads of lifelong friends and had some amazing times at events like the Aberdeen trip, Fresher’s Ball and Christmas parties. I trained and raced better than ever and was lucky to achieve some great things representing the university, culminating in a University Blue and a nomination for male athlete of the year. I was also the 220 Triathlon magazine age group male athlete of the year at their 2011 awards. Racing under EUTri I won 2 Scottish sprint titles and the Scottish long distance champs, with a best of 2nd place at the Scottish Standard champs along with several other podium finishes at these events. I won several other Scottish triathlon, duathlon and aquathlon races over my time in the club, including the New Year’s Day Triathlon in Edinburgh. I achieved a bronze medal at the BUCS standard triathlon, with a best finish of 7th in the BUCS sprint triathlon. Racing with fellow EuTriers I qualified to represent GB at several international age group events. I travelled to the World Age Group Triathlon Champs in Lausanne in 2006 and the Gold Coast in 2009. In 2010 I won the European 20-24yrs Age Group title for standard distance in Athlone, Ireland, and took silver at the World Age Group Duathlon Champs for 20-24 years when they were held round Arthur’s Seat in Edinburgh. I was lucky to also be part of the promotional campaign for the event. 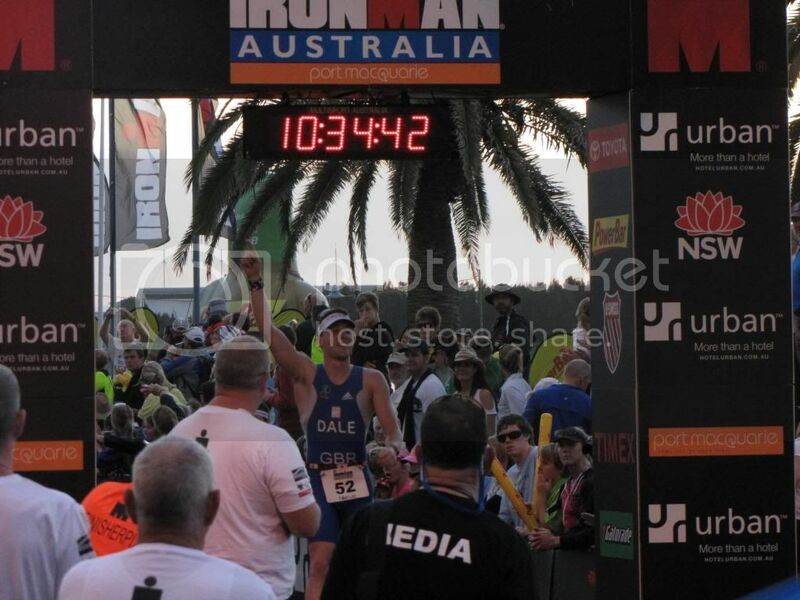 In my time at the club I also completed 2 Ironman races in Britain (2008) and Australia (2011), narrowly missing out on world champs qualification in Australia. For several years I was part of the university performance programme and was able to gain access to expert strength and conditioning coaching and launch the new performance gym, meeting the Duke of Edinburgh at the opening ceremony. I will always be grateful for the experience I had with EUTri and the people I met. I met my future wife Emma in the club too and we will be getting married in 2014! This page is for Alumni stories. If you are an alumni and have your experience with EUTri to share, please get in touch with the alumni officer through the email above.